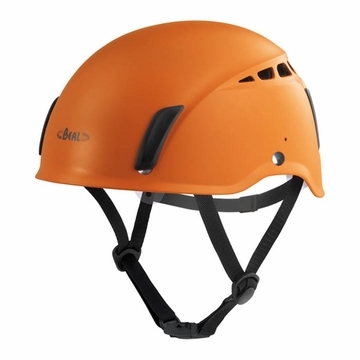 The Mercury Group is a robust helmet with an ABS outer shell, designed for intensive use in a group environment such as on ropes courses. The inner liner is suspended and easily adjustable with a strong and simple buckle. The helmet is designed to be durable and easy to wash.